“Working with Angie was phenomenal, and what has come out of spending just 1 day in the woods with her has been transformational. 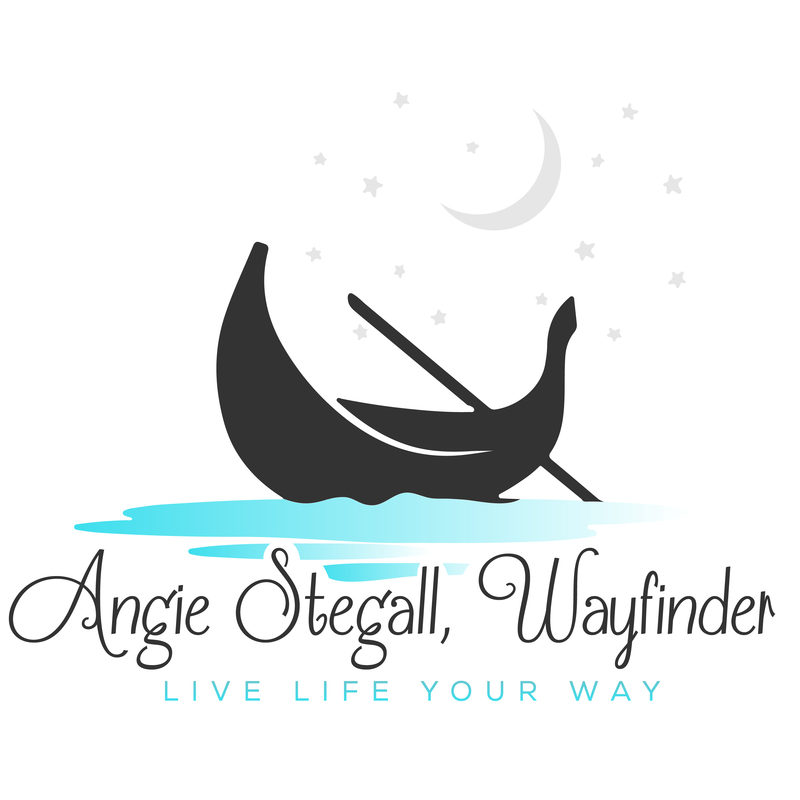 I decided to do a “deep dive” with Angie because my business wasn’t moving in the right direction, and my response to trying to steer it toward something new was to “try harder.” The message was clear: I needed to step away from my usual approach and interrupt what could only be described as ‘too much effort.’ I was being asked to slow down and listen, I just wasn’t. My day with Angie offered 3 very important outcomes. For starters, a day in Nature with the leaves falling all around me was magical. My nervous system relaxed and I was able to connect back into a rhythm that I was missing. And, Angie’s facilitation of the day was masterful. She has an ability to listen deeply and engage in intentional conversation without it feeling forced. Through some lovely exercises and real conversation, I was able to see and hear myself in ways that provided true insight. Yet the day was not just about the trees and conversation, it also created room for me to envision what I was going to do with what I was unveiling. I drove home thinking, not about what was holding me back, but where I was inspired to move ahead. Creating Schedules and Systems that Work!